Online passes have been a plague this gen. In an attempt to hinder used game sales, they ultimately hurt the consumer. Earlier this year EA stated that they would no longer be using them and Sony also said that their first party titles will not have them anymore. Well yesterday Ubisoft had some news to share with us, that they will be dropping their online pass system too! 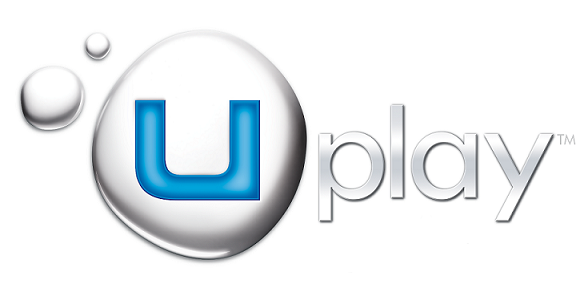 On Ubisoft's blog they explained that the Uplay system was intended to give gamers access to multiplayer, exclusive content, and other rewards. However, games today are "blurring the line between offline and online, between what is single player and what is multiplayer," along with all of the negative feedback has lead them to this decision. Anyone who owns a copy of Assassin's Creed IV: Black Flag will be able to download the Uplay Passport for free, allowing players to use the Edward's Fleet feature. So how excited are you that another company has dropped their online pass system? EA and Ubisoft were the worst offenders and with them dropping their DRM, I think we will see an online pass free generation ahead!